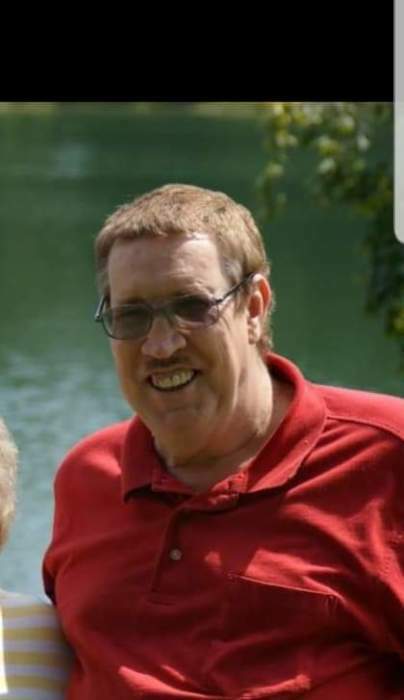 Kenneth “Ken” Hopper, 60, of Clay, KY passed away Wednesday, January 2, 2019 at Nortons Hospital in Louisville. Ken was born in Morganfield on May 16, 1958 to the late Guy and Helen Louise Hopper. Ken had been a purchasing agent for Custom Engineering in Clay, KY and he was of the Baptist faith. He was preceded in death by a son Adam Hopper in 2011 and a sister Myra Lynn Hopper in 2018. Survivors include 1 son Jase Hopper, 1 sister Freda McCormick and 1 brother Mark Hopper all of Clay, 2 grandchildren Jazmine and Ty Hopper and several nieces and nephews. Funeral services will be Sunday, January 6, 2019 at 1:00 PM at Vanover Funeral Home in Clay with Bro. Johnny Hibbs officiating. Burial to follow in New Clay Cemetery in Clay. Visitation will be Sunday, January 6, 2019 9:00 AM til service time at the funeral home.